Feeling loved up yet ! 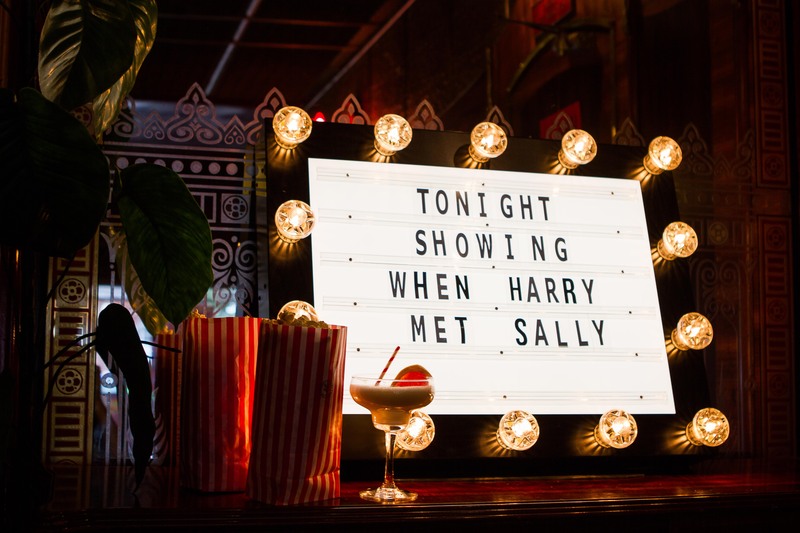 join us to get in the lovey dovey mood for Valentines day, where we will be screening rom com classics as part of our valentines pop up. 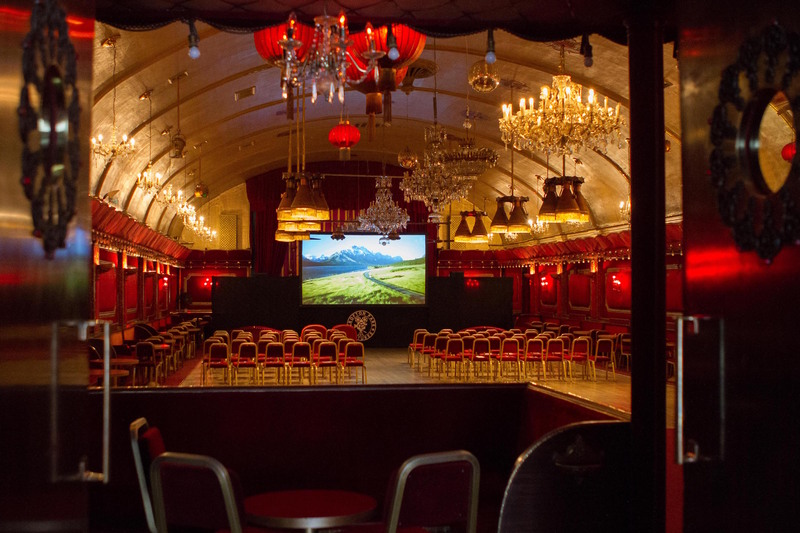 Showing 90's classic Pretty Woman, all set in an iconic London gem The Rivoli Ballroom. Which has featured in many films its self such as Tom Hardy's Legend, The Avengers Age of Ultron, The Muppets, Brad Pitt's Spy Game. 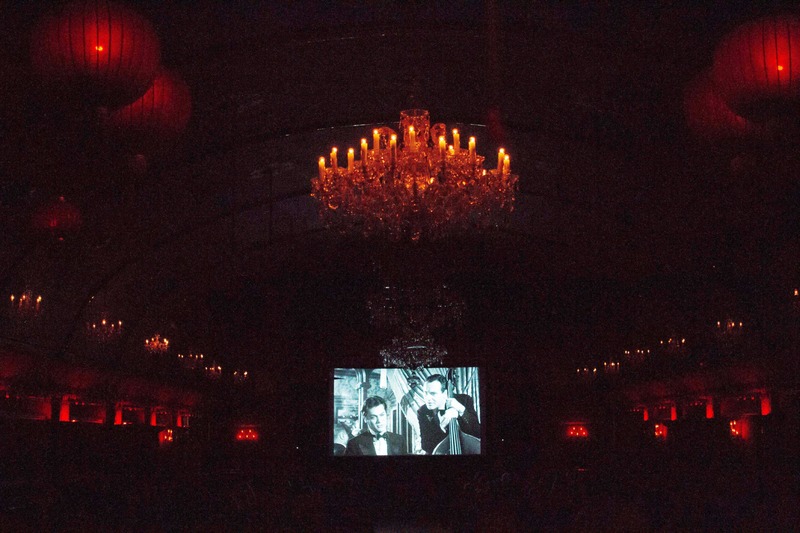 The Rivoli is steeped in history and original features. Doors open 8pm, We will have two bars open serving British Ale, Ciders, Draft beer, Wines, as well as serving Hot Dogs, pop corn, and Ice cream, and cocktails not to forget them !